If you want to experience a new country and spend your days visiting new areas then booking some Thailand tours is a great way to do this. 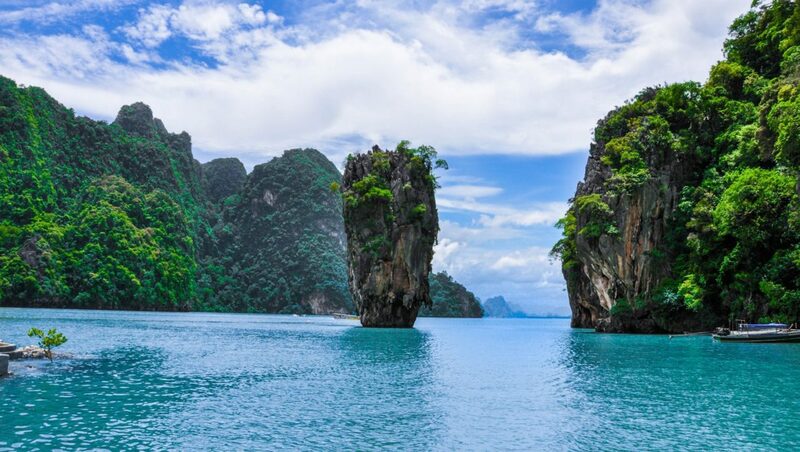 Our Thailand Tours page lists a great array of tours for you that covers all budgets, ages and adventures. Having an organised tour makes you to be able to relax as everything is organised for you. The pick up from your Thailand Hotel is organised, plus you can sit and relax knowing that you will not get lost to the destinations. Also, with most tours, meals are included. Organising your own tour can be a nightmare, especially if you do not know the area or are familiar with the road laws. Getting lost could take up half of your day and competing with the Thailand traffic is much better. 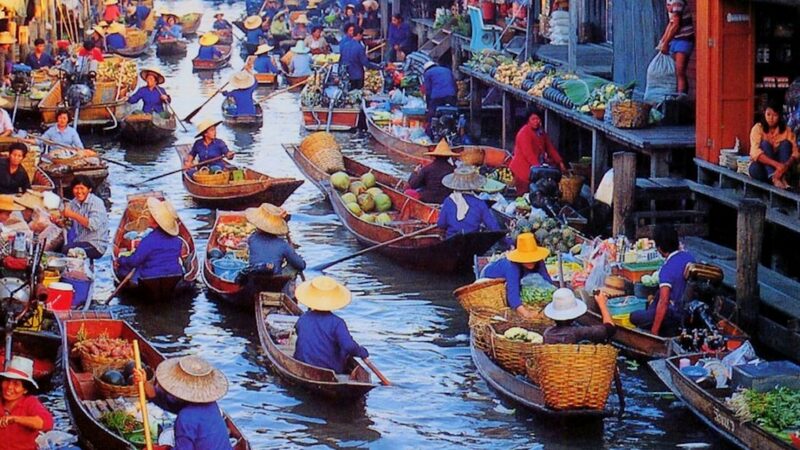 We have a great lists of Thailand Tours and Bangkok Tours. Things such as temples, elephants, cooking classes, diving, fishing, island tours , just to name a few. We have tours in all areas of Thailand. which covers all areas and all budgets. Our tours give you a first hand experience with the local people and how their day to day operates. Meeting the local Thai people is a great way to not only enjoy a holiday but to feel and learn the culture. When you learn and experience the culture, you bond more with the country and its people. This gives you a better experience and makes you want to come back and learn more and more about the country and the Thai people. Also there are NO BOOKING FEES when you book with us, saving you even more money. Booking your tours before you leave gives you a sense of ease as you know your itinerary for each of the days of your holiday.